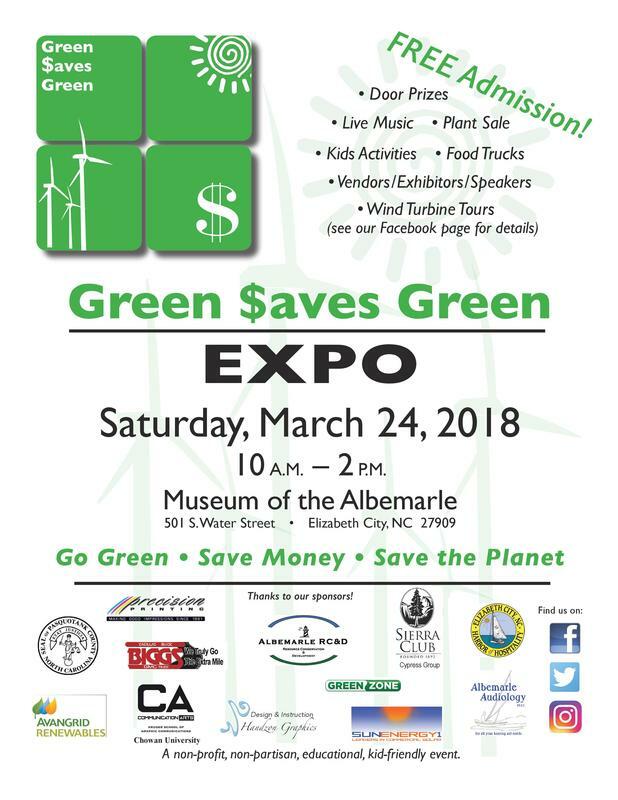 Green $aves Green has published its March newsletter -- The Green Albemarle. 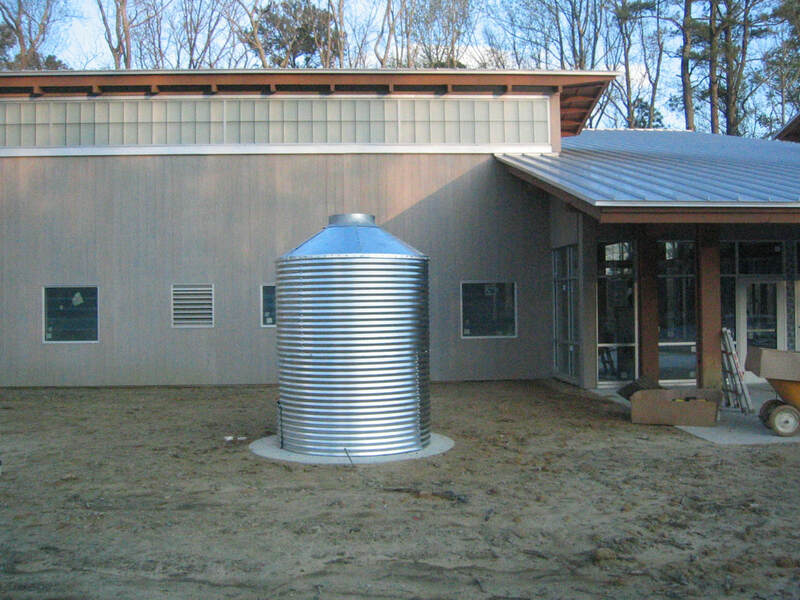 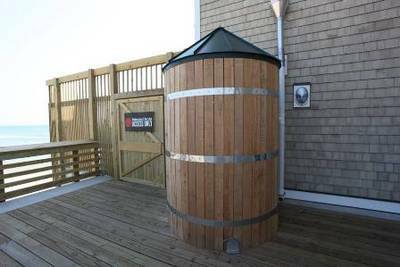 Click here to read about green projects and initiatives in the Albemarle region. 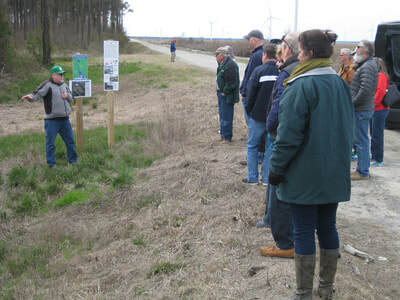 Green $aves Green is a non-partisan, non-profit, all-volunteer local environmental action group. 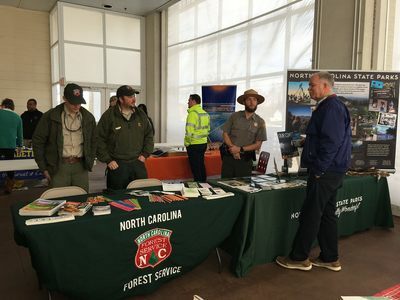 It believes that the Albemarle Region is uniquely positioned to be the model “Green Region” of the state. 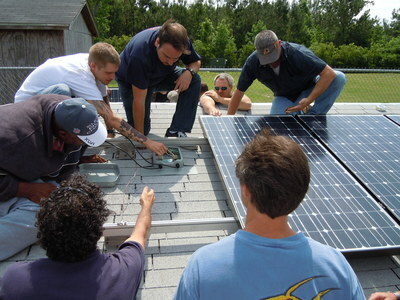 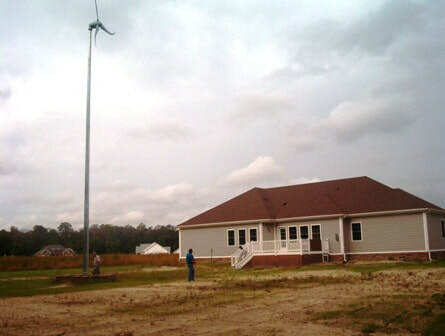 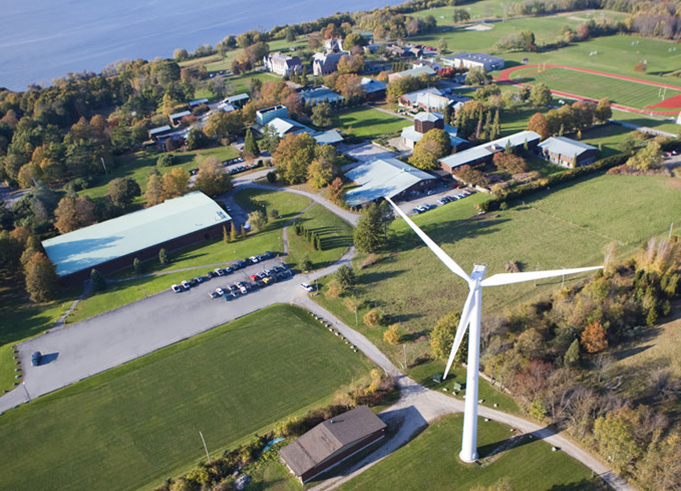 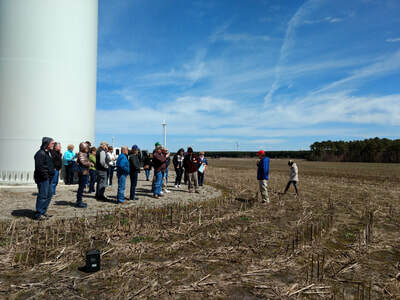 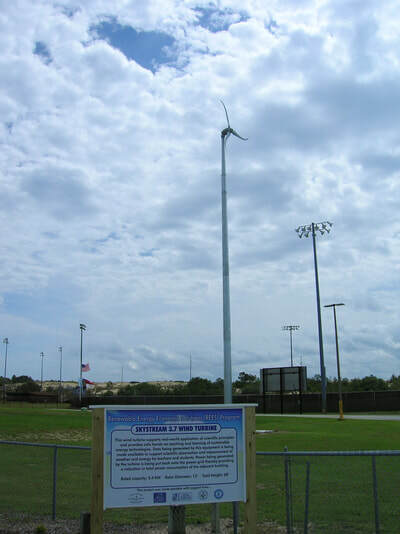 Its projects are designed to build community support for renewable energy, conservation, and environmental protection. 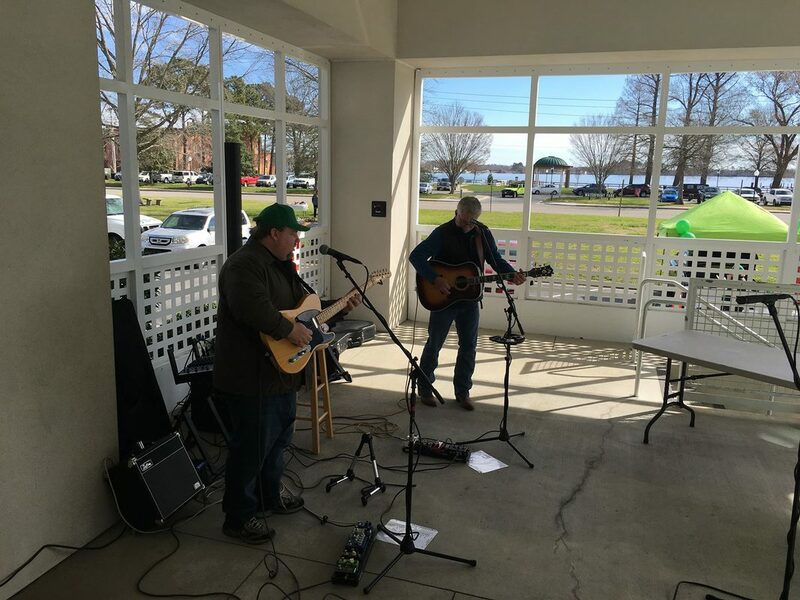 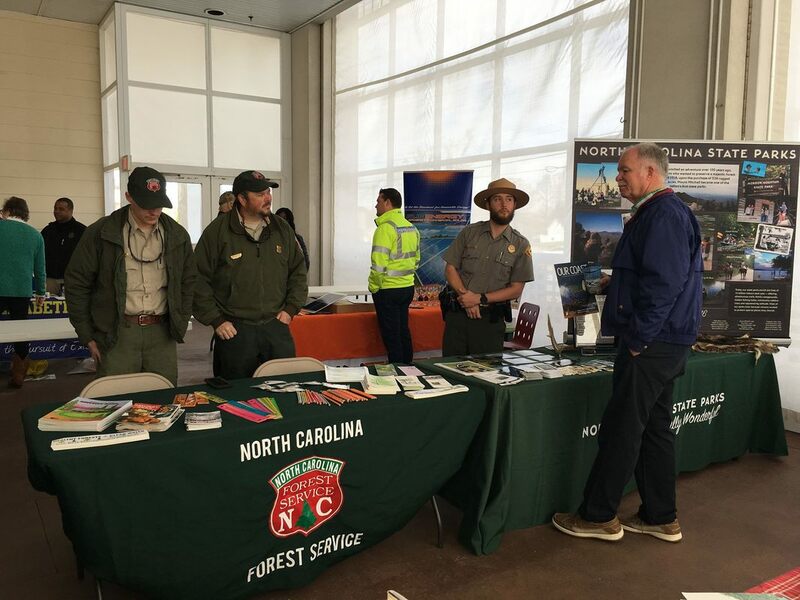 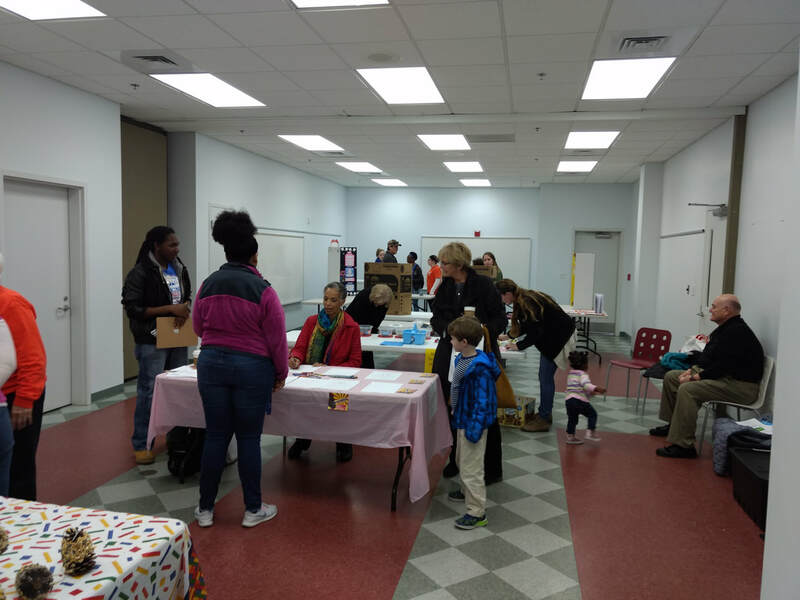 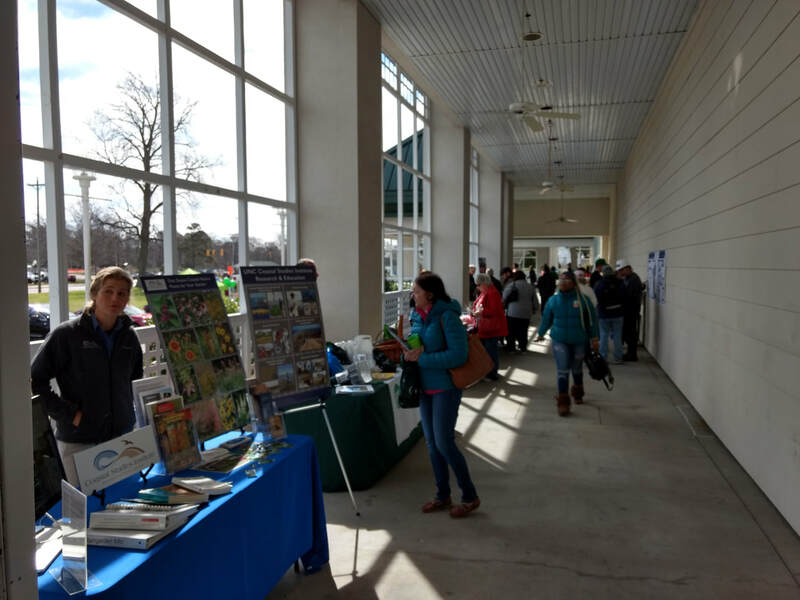 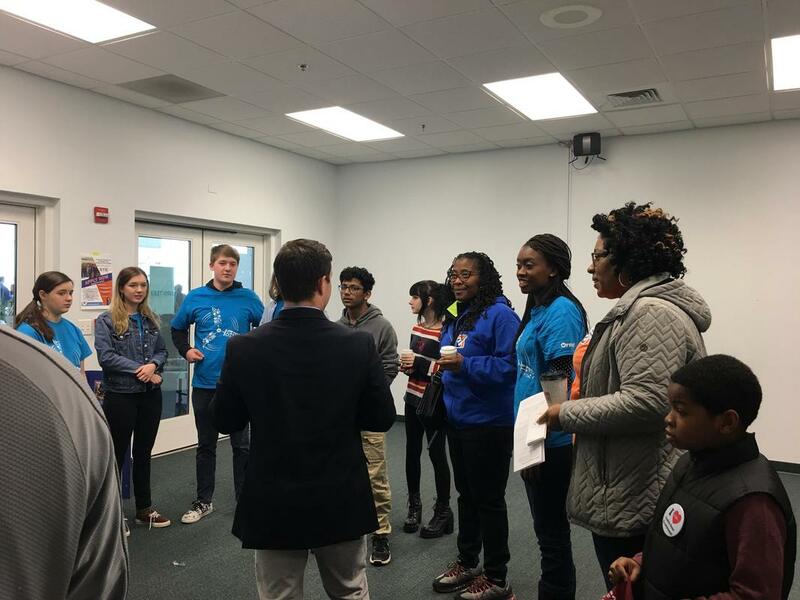 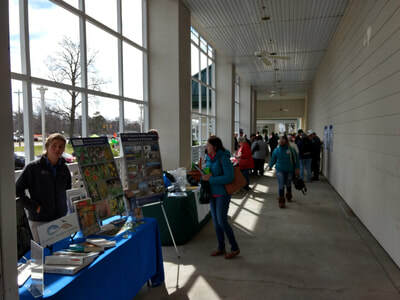 The ARC&D worked with volunteers in the Green $aves Green group to organize the first Green $aves Green Expo at the Museum of the Albemarle in Elizabeth City. 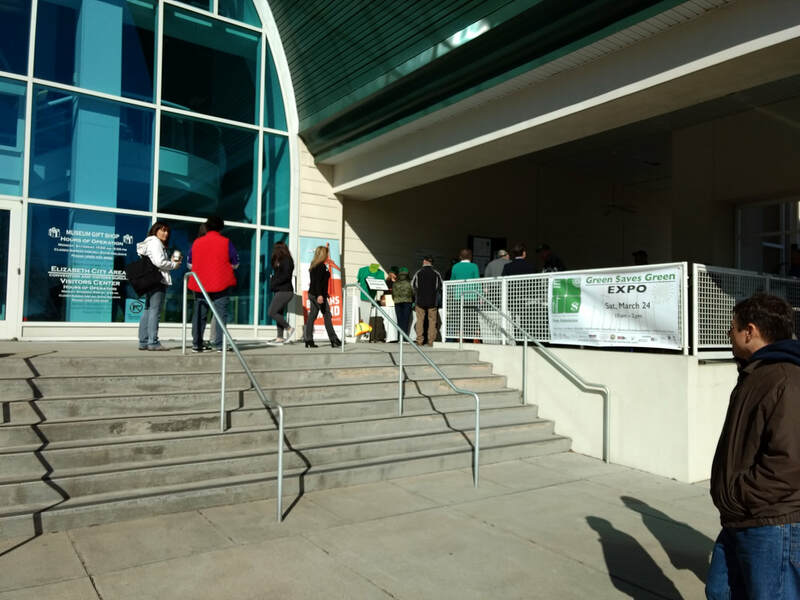 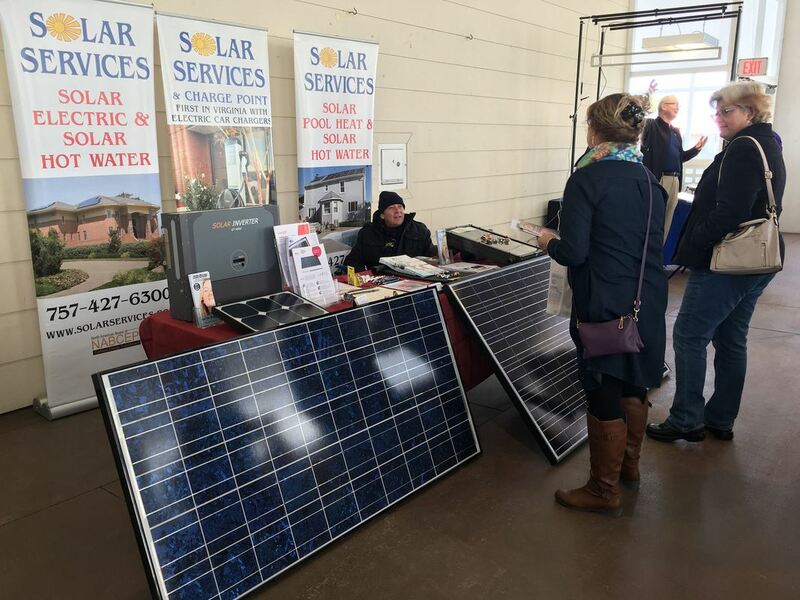 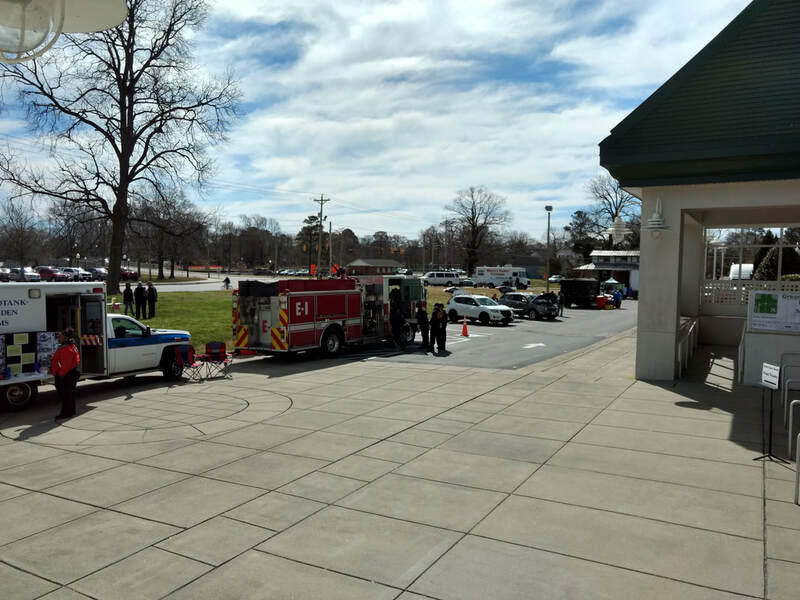 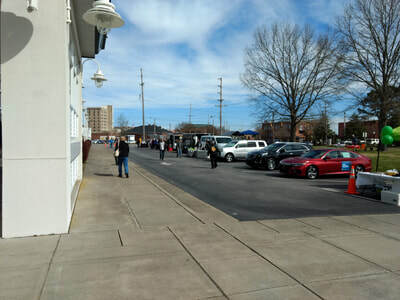 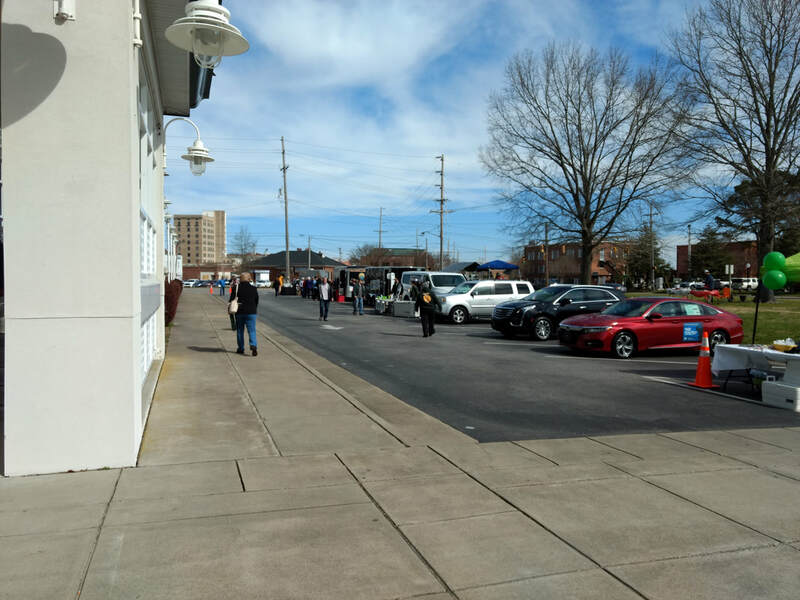 Approximately 1,600 people attended the event with 60 sponsors and vendors. 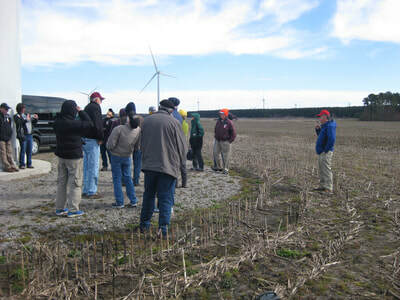 Three van tours carried people to see the Amazon Wind Farm. 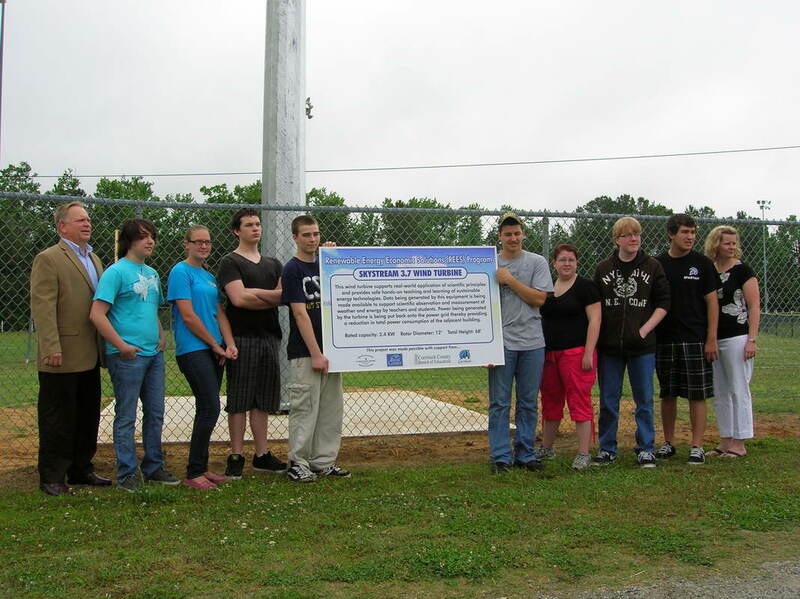 They also learned about ARC&D in-stream wetland projects and the partnership to restore the Little River Watershed. 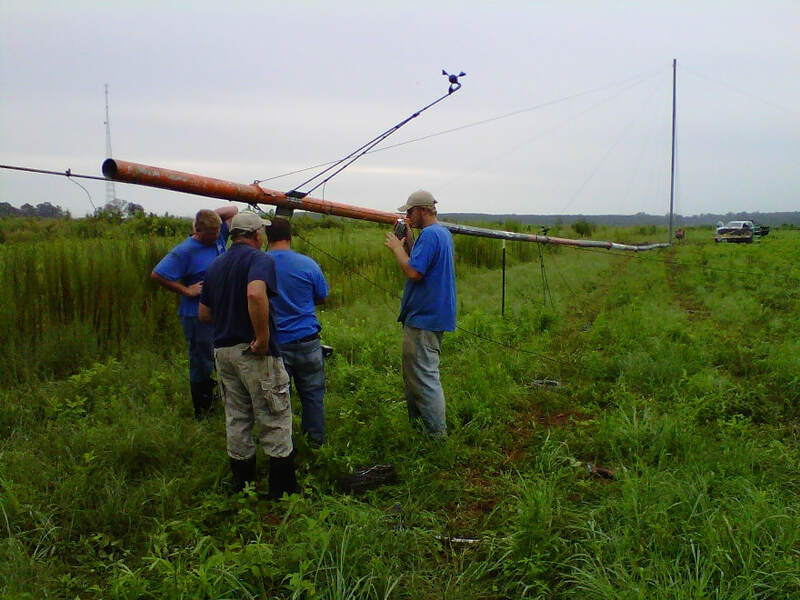 The ARC&D continues to work with the Green $aves Green group on new projects including water quality monitoring on the Little River. 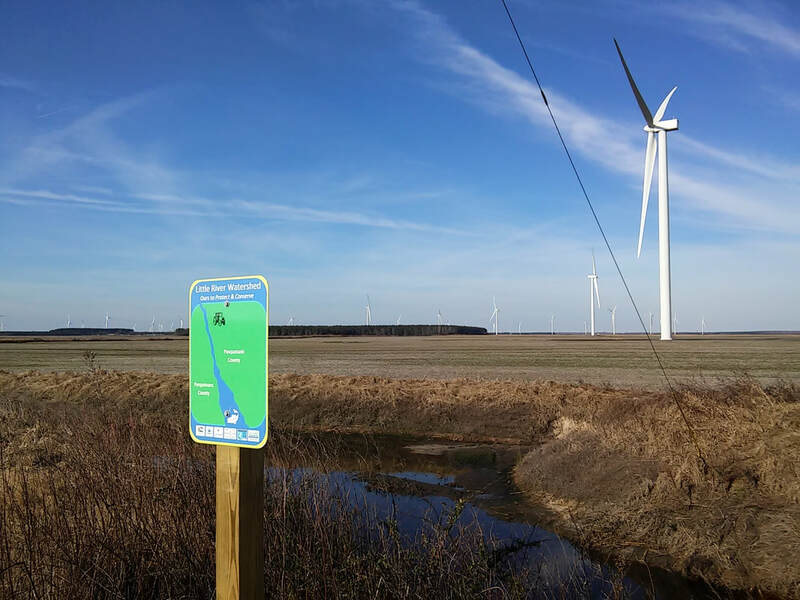 The ARC&D began collaborating with the Albemarle Commission, Chowan-Edenton Environmental Group (CEEG), Green $aves Green Little River Keepers, Soil and Water Conservation Districts, and local governments to monitor water quality in rivers and creeks in the region. 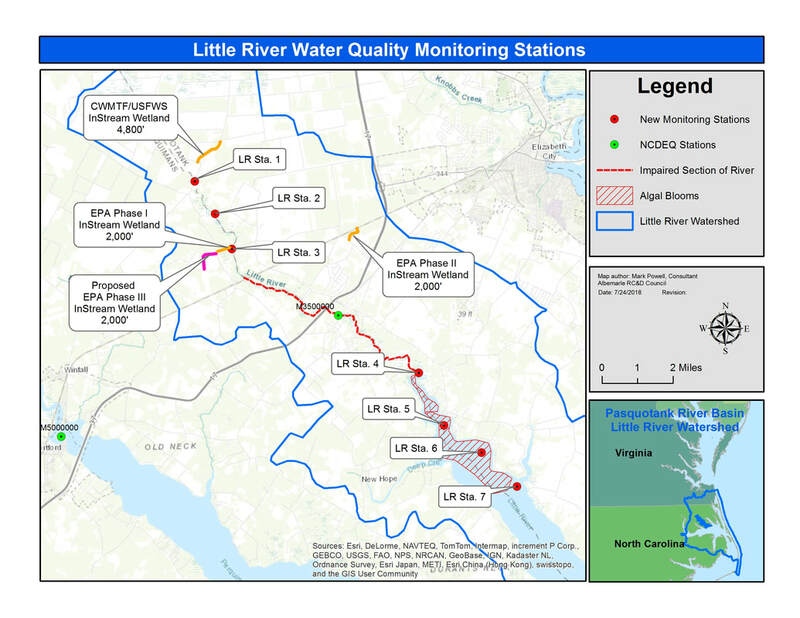 Citizen scientists are collecting water samples from key locations on the Chowan River, Potecasi Creek, Edenton Bay, and the Little River and sending them to a lab for analysis. Identifying nutrient hotspots and the sources of nutrients are key steps for developing an effective program to combat algal blooms.